Free-agent catcher Yasmani Grandal agreed to a one-year, $18.25 million deal with the Milwaukee Brewers, joining the reigning National League Central champions on a short-term deal after passing up longer-term options earlier in the winter. 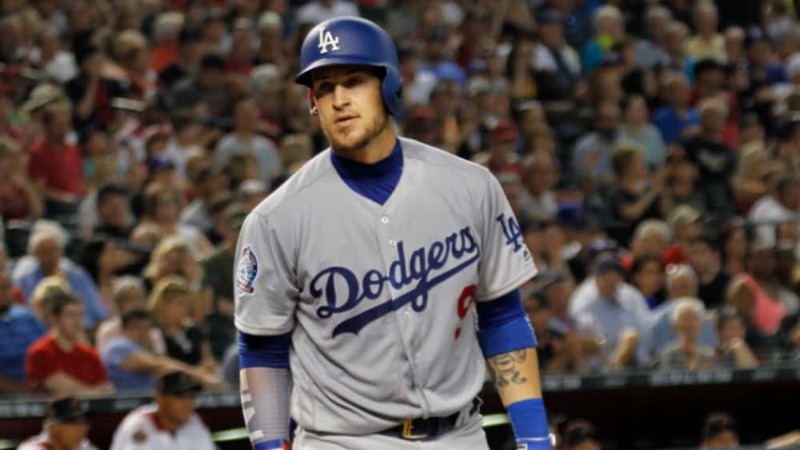 The 30-year-old Grandal previously turned down a one-year, $17.9 million qualifying offer from the Los Angeles Dodgers, as well as a four-year deal worth in excess of $50 million from the New York Mets. Grandal is one of the most consistent catchers in baseball, batting .240/.341/.441 with 113 home runs and 339 RBIs in 726 games through seven seasons with the San Diego Padres and Dodgers. His .792 OPS from 2014 to 2018 ranks third among catchers, and has ranked within the top four in pitch framing in each of the past four season.